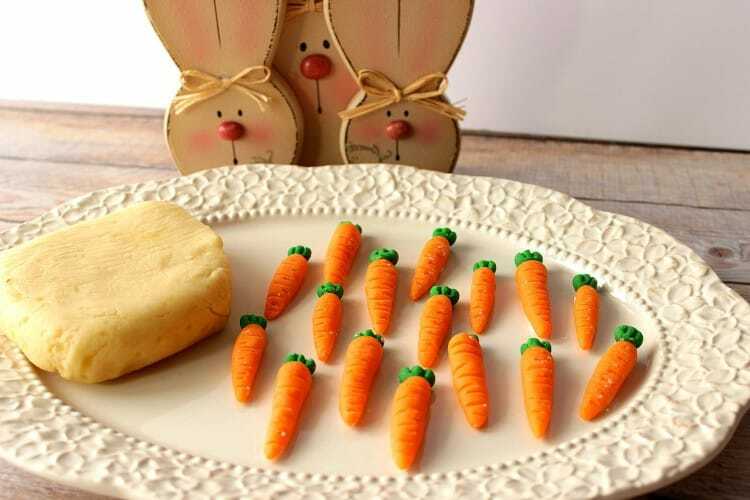 Making marzipan has been on my list of things I’ve wanted to make for years and years. Why it took me so long to make it, I’ll never know. But what I do know is now that I finally have, I’m excited to have the block of homemade marzipan wrapped and stored in my fridge to mold, sculpt, and play with whenever the whim strikes. 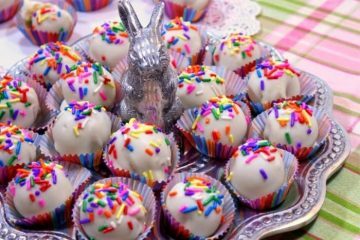 These no-bake shortbread cookie truffles can be made with homemade shortbread cookies or store-bought. This is a completely judge-free zone so feel free to make them with whatever type of shortbread cookie you have on hand! 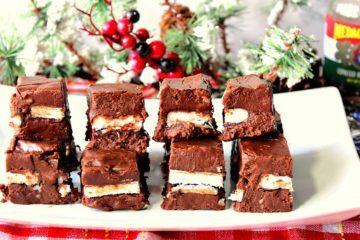 This recipe for Copycat Payday Candy Bars is a redo from the original post I shared back in 2011. 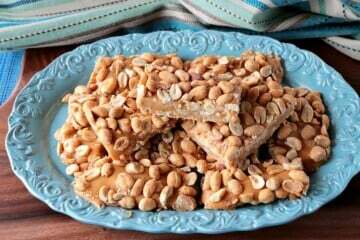 It’s hard to believe it’s been 7 years since I first shared this recipe. Where does the time go? While a lot has changed in the past 7 years, this recipe hasn’t. After all, why mess with perfection? 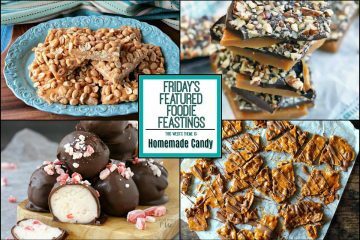 When I come up with recipe ideas, more times than not it’s because it’s something I have a taste for, or because it’s something I know I’d enjoy eating. These Peanut Butter & Jelly Chocolate Covered Football Crackers are no exception. 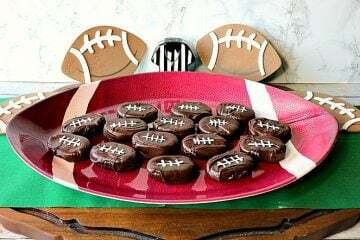 I had to literally force myself from chomping on all of them immediately after taking these photos, so then I sent the remaining footballs with my husband to share at his workplace and get them out of the house! 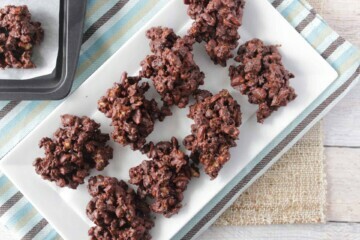 No Bake Peanut Butter & Chocolate Granola Jumbles also are perfect for gift giving. Think Mother’s Day and Father’s Day in particular. 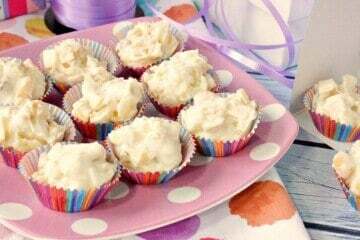 And don’t forget to get the kids busy in the kitchen with you when you’re making these. Since these Peanut Butter & Chocolate Granola Jumbles are basically a “dump” recipe, the kiddos will have a whole lot of fun dumping and mixing all the ingredients! Sometimes the best recipes (just like inventions) come out of necessity. 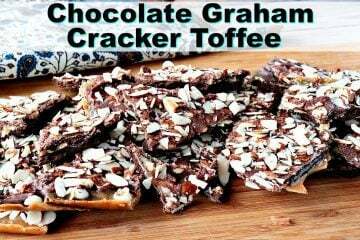 So it is with this recipe for Double Chocolate Graham Cracker Toffee. Since I’d had extra chocolate graham crackers left over from another recipe I’d completed, I wanted to use them up quickly before they got lost in the back of the pantry, which happens in my Kudos Kitchen more times than I care to admit. I happen to love the flavor of peppermint during the holidays. However, neither of my sons are in favor of the flavor of peppermint. But, since I do all of the cooking and baking in the family, I get to choose what ingredients I add to my recipes. LOL Sorry, boys! 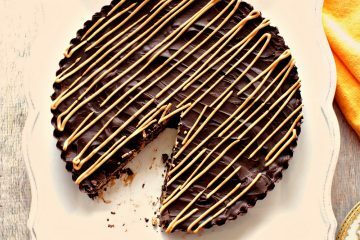 Even though the presentation of this Mega-Sized Peanut Butter Cup may look difficult to recreate and intimidating to make, let me assure you that his no-bake dessert is super simple to put together. All you need is a round tart pan with a removable bottom and you’re good to go.